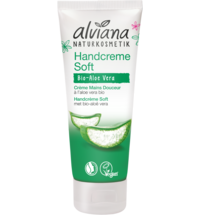 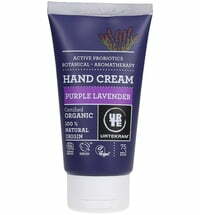 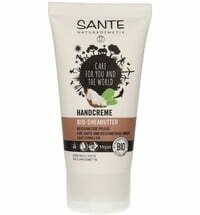 The rich hand cream is made using organic active ingredients that care for demanding, dry and stressed skin. 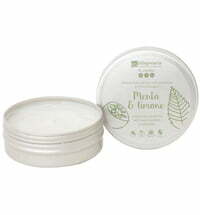 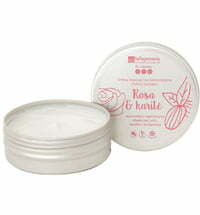 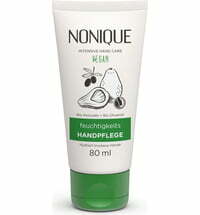 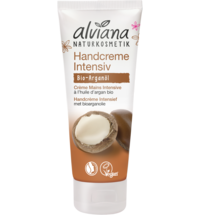 Organic argan oil and shea butter unite to deeply nourish and hydrate the hands. 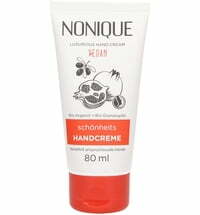 The cream is enriched with skin-soothing organic calendula and organic immortelle extract to regenerate and protect the hands.